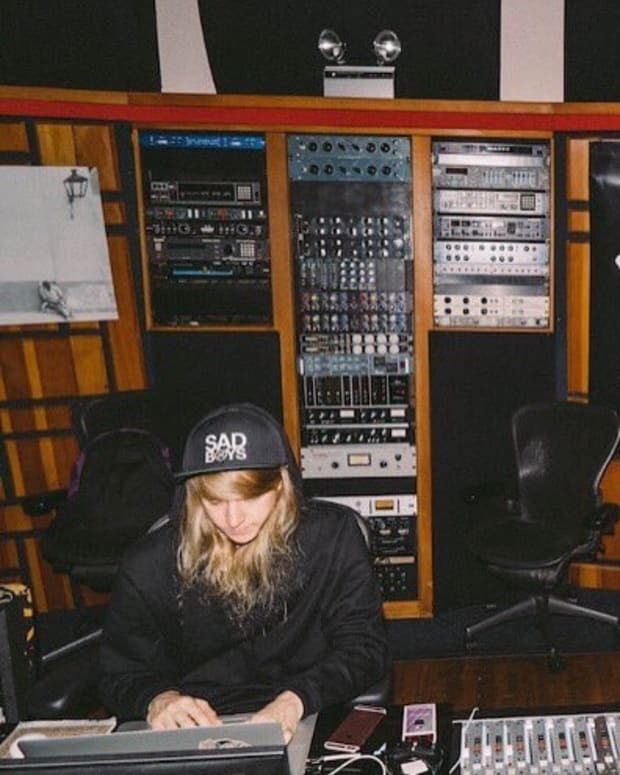 We&apos;re not ones to point fingers (well, except for this time, this time and this time), but Cashmere Cat and The Weeknd&apos;s new collaboration sounds an awful lot like a song that came out during electronic music&apos;s previous identity crisis. 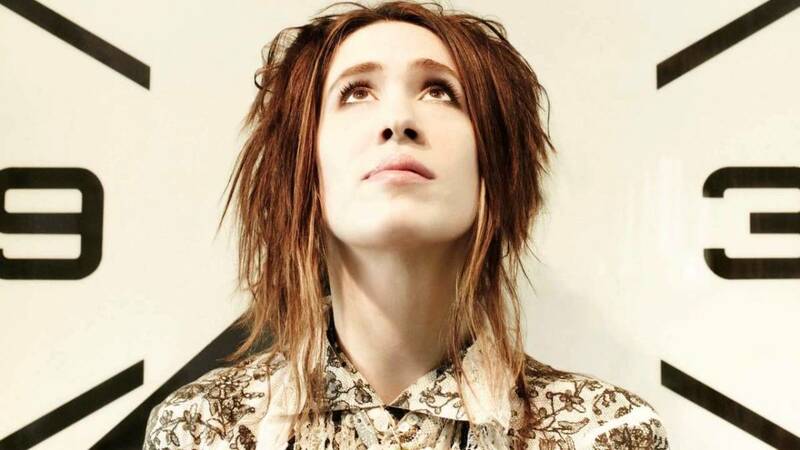 Most of the dance music community might either be too young or too old to remember Imogen Heap&apos;s 2005 single "Hide And Seek," but if you&apos;ve heard it even once then you must acknowledge its resemblance to "Wild Love." While the two songs aren&apos;t in the same key, computer-generated harmonics are applied to the vocals of each one to give them a strikingly similar tonality. 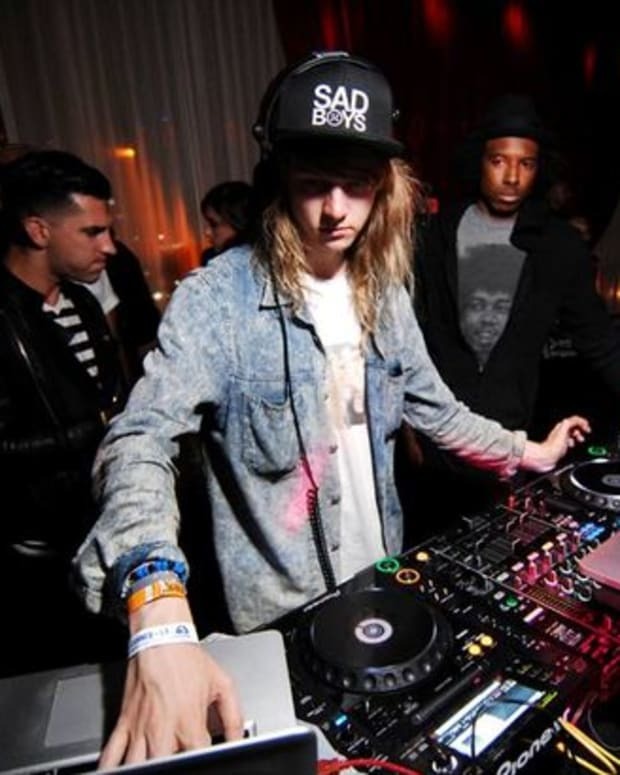 While "Hide And Seek" had scarcely any other production elements, though, Cashmere Cat added what sounds like an 8-bit classic video game sound effect at every single measure for long segments of the arrangement. Every. Single. Measure. Don&apos;t get us wrong; the similarities could be purely coincidence. 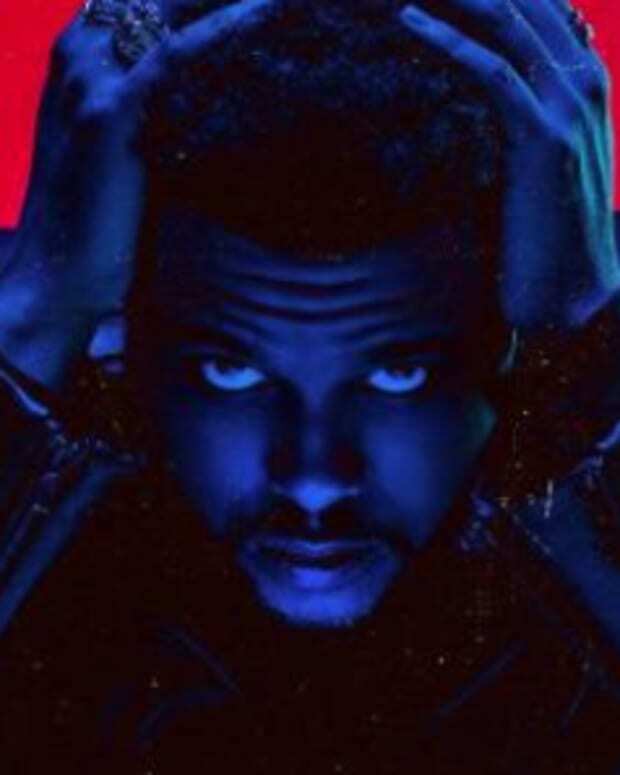 Still, when you&apos;ve got as big of a team behind your releases as Cashmere Cat and The Weeknd undoubtedly do, you&apos;d think somebody might suggest that you at least choose a different track to release as the first single of your upcoming album. After listening to both songs, pay a visit to the comments section below and let us know whether or not you agree.